Graduate Fellows at the College of University Libraries and Learning Sciences are working alongside staff at the Center for Southwest Research and Special Collections to showcase some of the unique special collection items as part of the “Secrets of the Archives” series. Each year the series involves sorting and organizing, creating inventories and making decisions about what can be digitized. Inventories and descriptions of a collection are posted in the Rocky Mountain Online Archive and digitized items are posted in New Mexico Digital Collections. 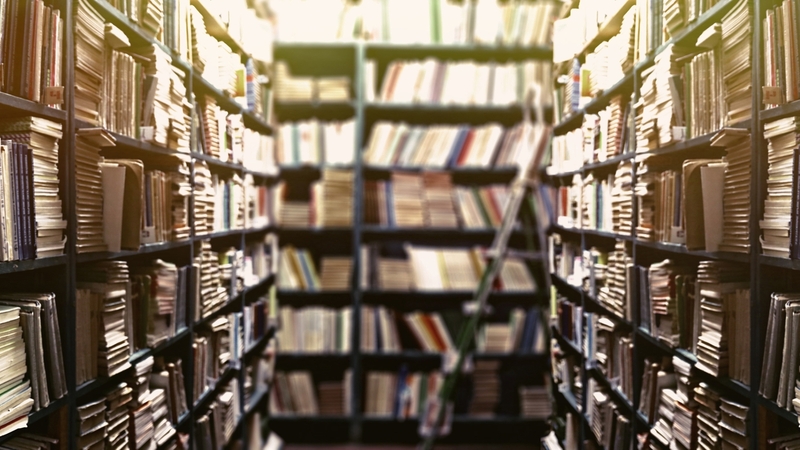 In order to recognize this important work by students, University Libraries is hosting the 2019 Fellows Col­lo­quium April 16 – 17 in the Frank Waters Room of Zim­mer­man Library. 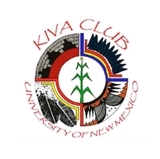 All are wel­come to attend and to learn more about the amazing collections housed at The University of New Mexico. 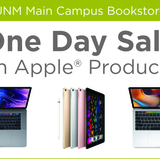 Tuesday, April 16, 9 – 11:15 a.m.
Project: Describing art and furniture around campus and other UNM properties and publishing content in New Mexico Digital Collections; Audra Bellmore supervising curator. 9:35-9:55 | Valerio Di Fonzo; CRS sponsored Manuscript Archives Fellow and Ph.D. Candidate in Anthropology. "Daniel Schavelzon and the Development of Historical Archeology in Argentina"
Project: Processing the Daniel Schavelzon, Archeology Research Manuscript Collection;Tomas Jaehn supervising archivist. 9:55-10:15 | Maria Feliza Monta Collaguazo; CRS and LAII sponsored Post Custodial Spanish American Collections Fellows and Ph.D. Candidate in Educational Linguistics and Sociocultural Studies. Project: Digitizing material from the President Calles and Secretary Torreblanca Mexican Revolution era collections, a joint online project between UNM, the Universidad de Colima, and the Fideicomiso Archivos, in Mexico City; Suzanne Schadl supervising curator. 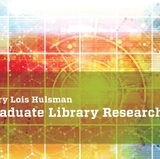 10:30-10:50 | Heather Foster; CRS sponsored Manuscript Archives Fellow and M.A. Candidate in History. "Elmo Williams: Perspectives on History and Movies"
Project: Processing the Elmo Williams Collection;Tomas Jaehn supervising Archivist. 10:50-11:10 | Karen Mazur; CRS sponsored UNM Public Art Documentation Fellowand M.A. Candidate in Art Education, with a minor in Museum Studies. Project: Photographing and describing UNM’s public art for the New Mexico Digital Collection; supervising curator Audra Bellmore. Wednesday, April 17, 1–2:45 p.m.
1:15-1:35 | Barbara Korbal; Mandelman-Ribak Foundationsponsored Beatrice Mandelman and Louis Ribak Fellowship and Ph.D. Candidate in History, with a minor in Epidemiology. Project: Processing the Mandelman-Ribak collection; Tomas Jaehn supervising archivist. 1:35-1:55 | Rachel Donovan; CRS sponsored Photo Collections Fellow and M.F.A. candidate in Photography. Project: Processing multiple small pictorial collections, including those of Dorothy Dunn, the Taos Day School, and La Verne Hanners;Cindy Abel Morris supervising archivist. 1:55-2:15 | Ryuichi Nakamama; UNM Archives Historical Collections Fellow; Ph.D. Candidate in Art History. "Representation Matters: American Indian History Project by Native American Studies Center (1974-79)"
Project:Processing the UNM Native American Studies Department Records; Portia Vescio supervising archivist. 2:15-2:35 | Daejin Kim; CRS sponsored Scholarly Communication Fellow and Ph.D. Candidate in Linguistics. Project: Working on the Searchable Ornithological Research Archive (SORA) with LibVoyant - Text Analysis Tool; Kevin Comerford supervising director.